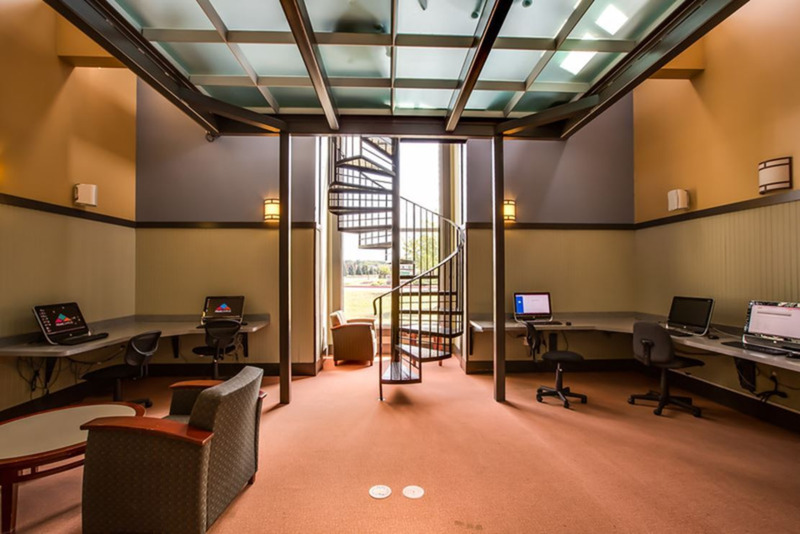 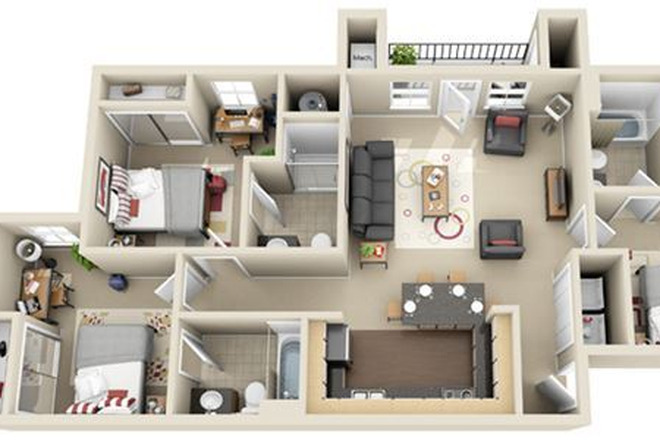 The Village offers upgraded student apartments near Michigan State University at an amazing price. 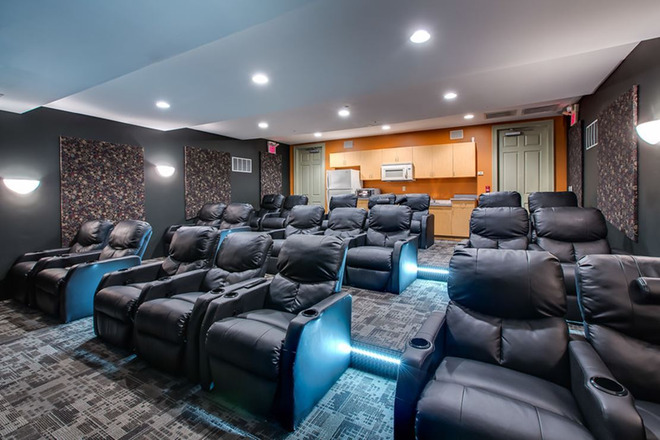 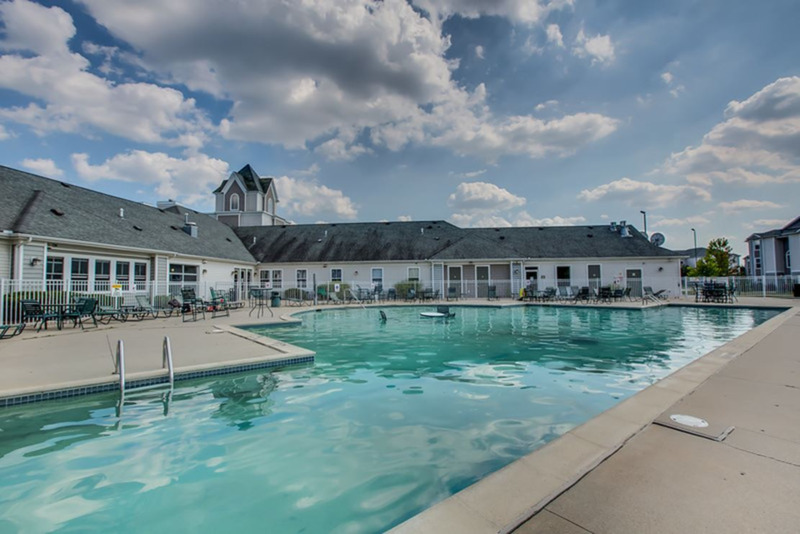 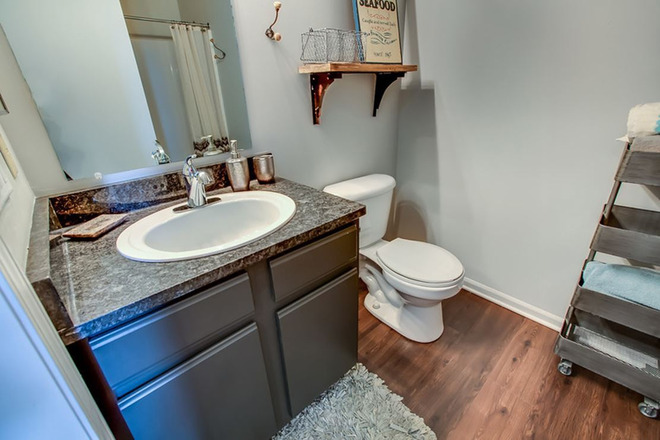 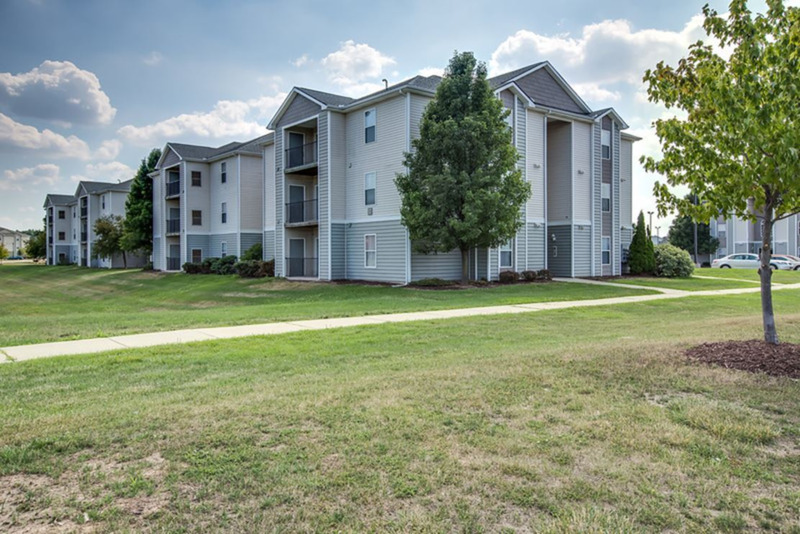 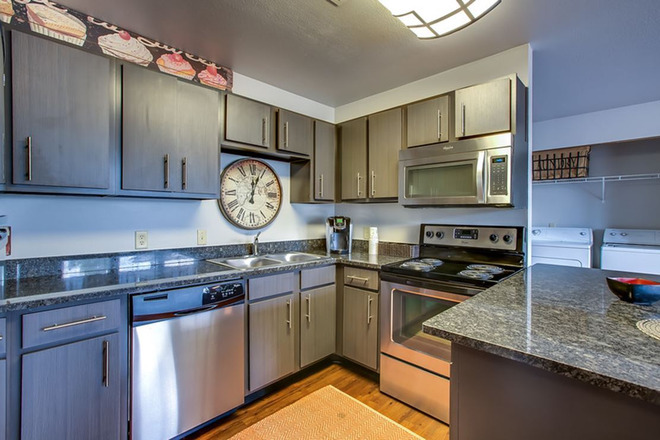 Each apartment includes a spacious kitchen and living room, washer and dryer in-unit, patio or balcony, in-unit storage room and much more at some of the best prices in East Lansing! 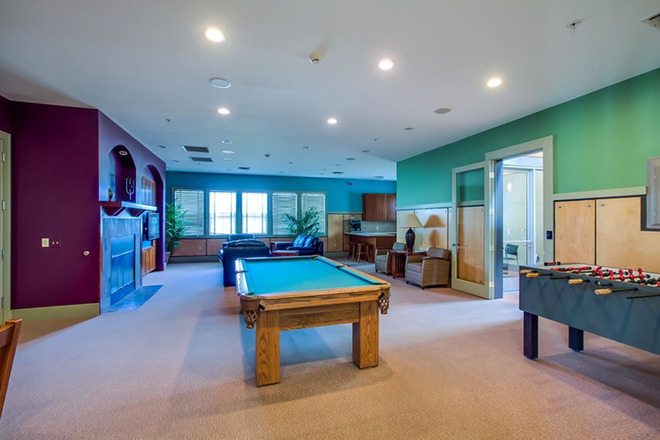 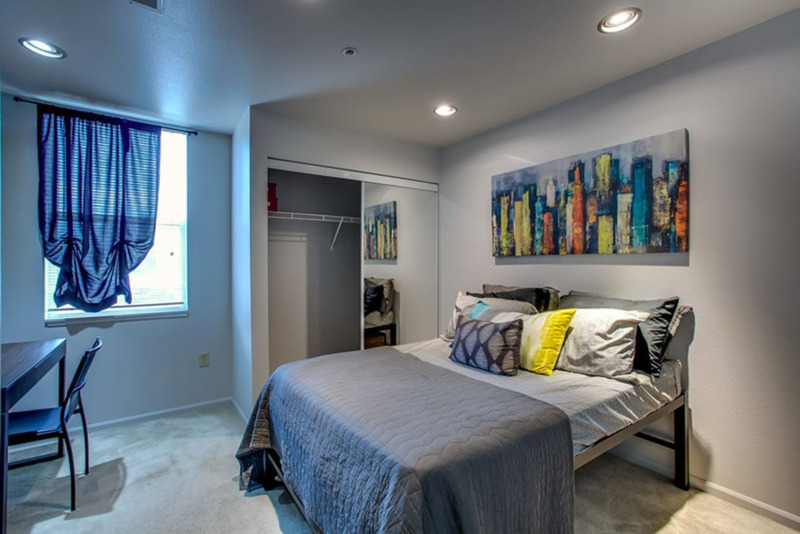 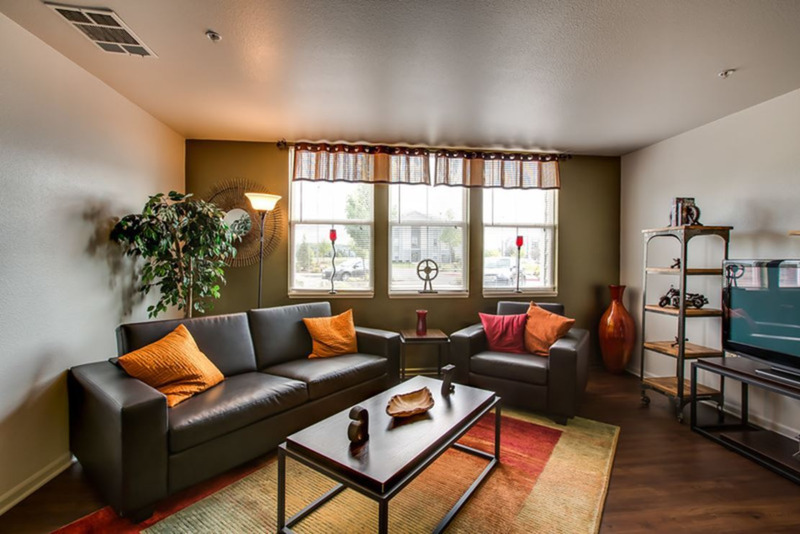 If this wasn't enough The Village includes access to all Chandler Crossing amenities! 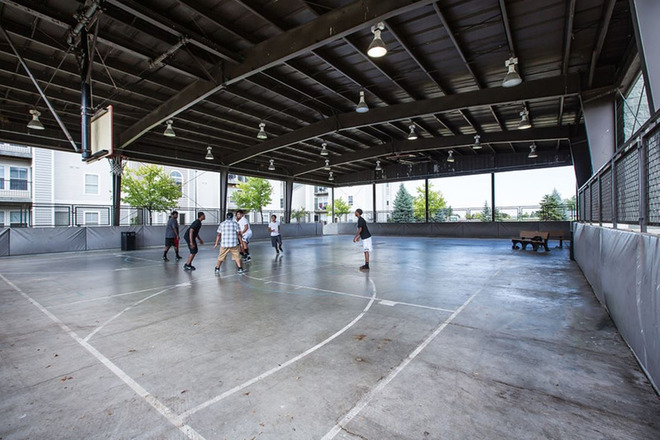 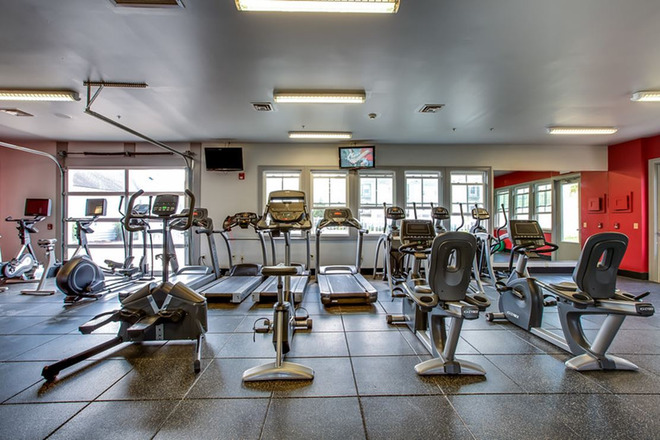 This includes access to 3 pools, 5 basketball courts, 3 fitness centers, movie theater, ice rink, and so much more!